Forget Kutepov: West Ham should target £8.1m-rated World Cup colossus instead | The Transfer Tavern | Where football transfer rumours fly or die! Despite having already added Issa Diop and Ryan Fredericks to his squad, West Ham manager Manuel Pellegrini could look to bring in a couple more defenders with another centre-back possibly being lined up. Corriere dello Sport (via Sport Witness) are reporting West Ham are interested in signing Spartak Moscow central defender Ilya Kutepov to further strengthen the heart of their backline which already consists of Diop, Winston Reid and Angelo Ogbonna. Kutepov has clearly made an impression with Russia at the World Cup with the likes of Fiorentina, Lyon and RB Leipzig also said to be targeting the 24-year-old. A bidding war is now likely to ensue and if West Ham miss out on Kutepov, then the club should continue the ambitious approach they’ve shown in this transfer window and make an enquiry for Barcelona’s £8.1m-rated (via Transfermarkt) Yerry Mina. Mina, who has scored three goals at the World Cup for Colombia, has really struggled at Barcelona since making his move to the Camp Nou from Palmeiras back in January. The 23-year-old, as reported by outlets such as Marca, has since been linked with a move away from the La Liga champions and his performances in Russia have now likely caught the attention of many. 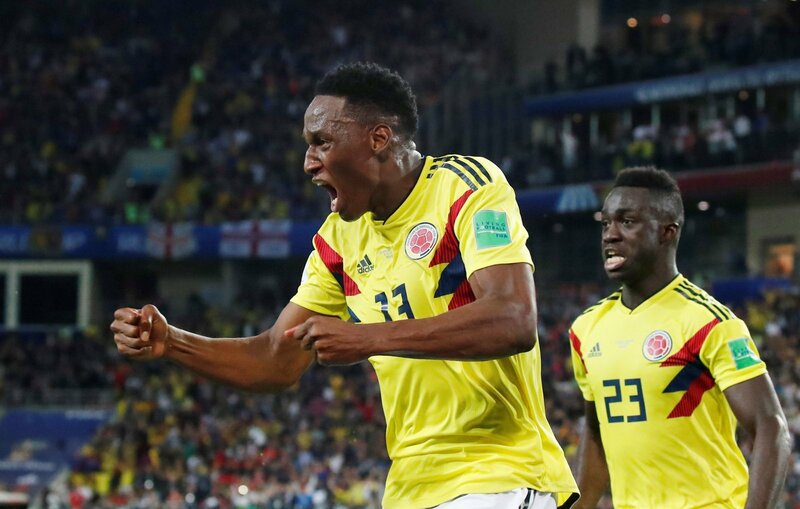 At 6’5″, Mina, as he’s shown at the World Cup, is practically unchallengeable in the air, and in general, has the characteristics to be a top Premier League defender. Even if West Ham are leading the race for Kutepov, the east London club should try their luck with Mina first.